Thirteen years after the last official participation at Le Mans 24 Hours, two SRT Viper GTS-R completed the full endurance race finishing in 25th and 32nd position overall. 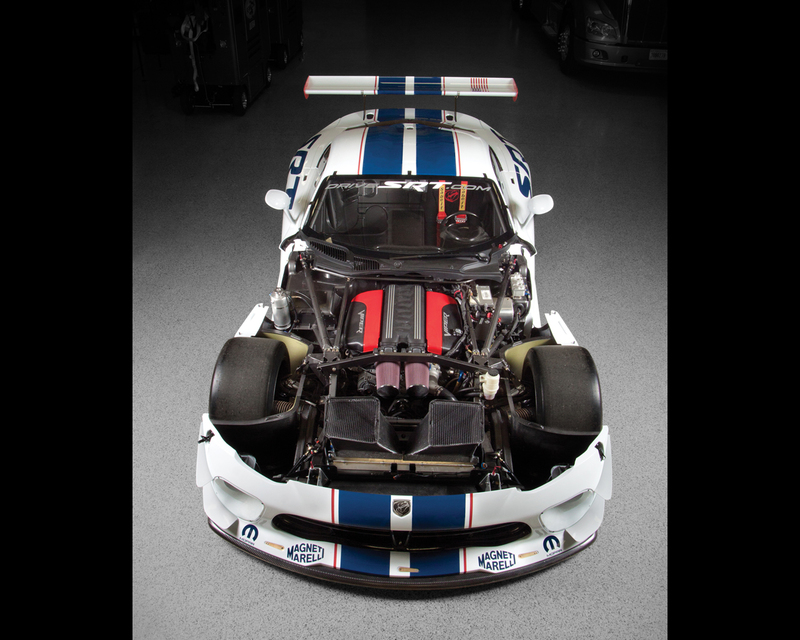 It was the opportunity to introduce the 2014 SRT Viper GT3-R developed in collaboration with Riley Technologies. Le Mans, France , Jun 20, 2013 - The new face of GT Class racing is here. 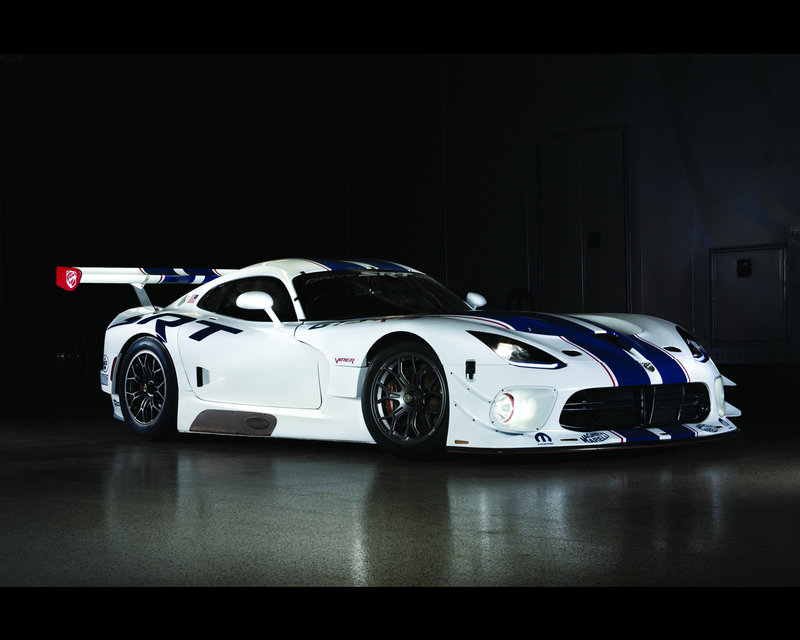 It’s the SRT Viper GT3-R, a new V-10 powered thoroughbred ready for world-class competition. The SRT Viper GT3-R is the latest generation of the successful Viper GTS-R ( link to SRT Viper GTS and GTSR 2013 ), designed and developed by Chrysler Group’s SRT (Street and Racing Technology) Motorsports team. 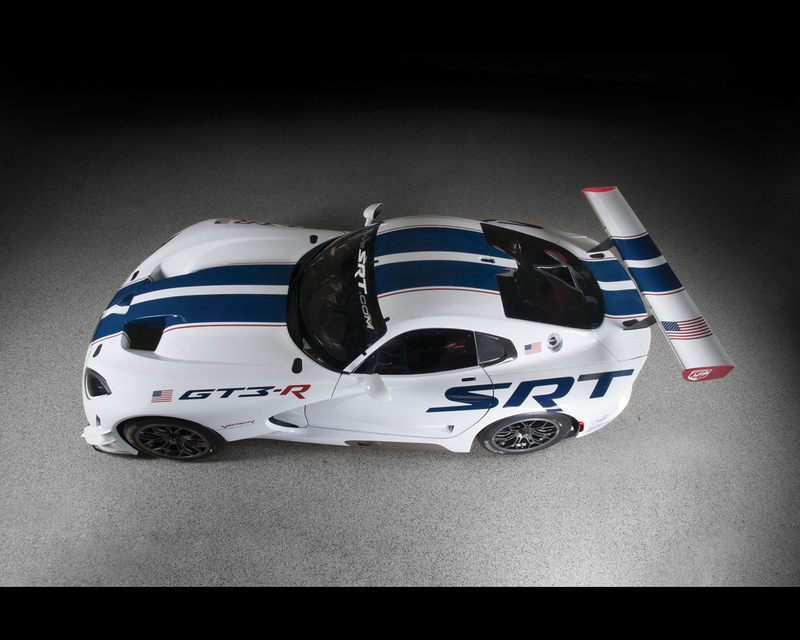 The similarities between the SRT Viper street car and the non-street legal GT3-R are deliberate. 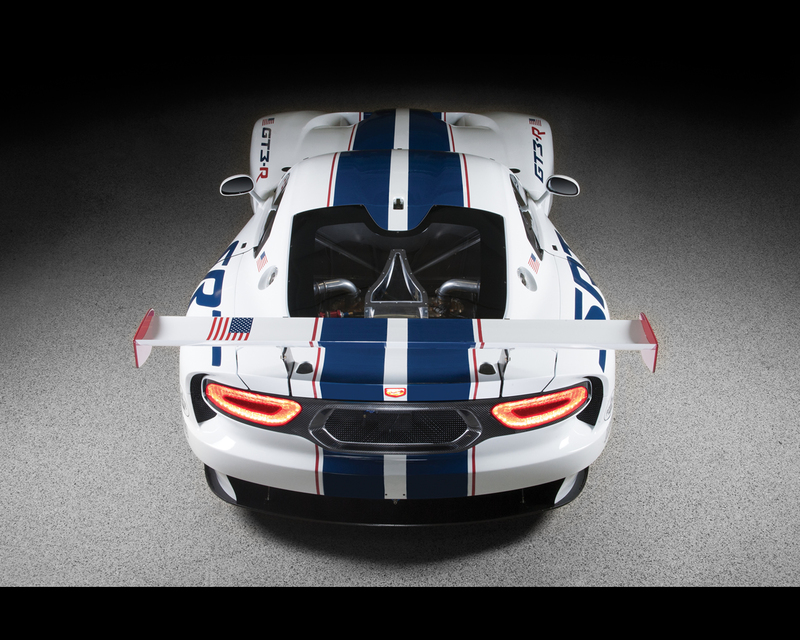 And according to Ralph Gilles, President and CEO - SRT Brand and Motorsports, Chrysler Group LLC, the Viper GT3-R is a culmination of nearly two decades of racing development making for a robust sports car that is at home at tracks all over the world.